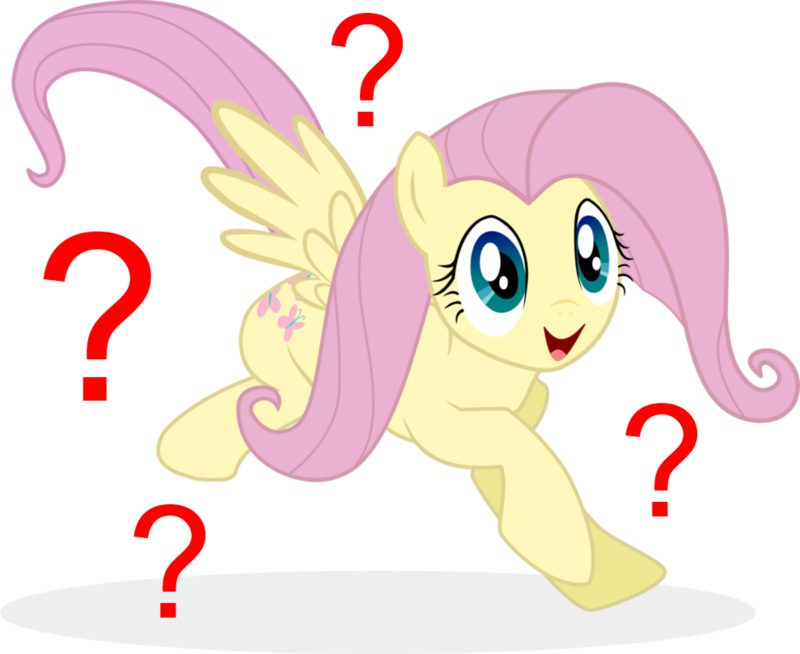 Before we get started, some terminology: My Little Pony (MLP), is, well, My Little Pony. You know, that show from the 80’s that your little sister was into before she moved on to twisting the heads off Ken dolls? Bronies are people (typically adult men, with a minority of younger and/or female participants) who constitute a My Little Pony fandom, which although it might nominally encompass all things Pony, is really only devoted to the 2010’s-era show My Little Pony: Friendship is Magic, aired principally on various kid-centric cable channels. And when I say devoted, I really mean it. As fandoms go, Bronies are pretty intense, encompassing not only the typical viewing parties, fan art and fan fiction, collectibles, etc., but also an annual convention which puts them up with (though certainly not anywhere near eclipsing) that other great single-franchise fandom, the Trekkies. Besides their devotion, the main thing that stands out about the Bronies is how reviled they are. A quick googling picks up many “anti-Brony” and “Brony H8” groups online, and general trolling and harassment abound on every Brony discussion forum in existence. It’s not hard to see why–people tend to hate things they don’t understand, and it’s safe to say that, outside of the Brony community, very few people understand what the hell is going on with the Bronies. I mean, putting aside all the name-calling and the irony and various other distracting arguments, what we have is a rather large group of ostensible adults, spending inordinate amounts of time obsessing over a show that is clearly made to appeal to pre-teen girls. Why? It’s a question that’s plagued the Internet since the show’s inception, and thus far (to my knowledge) eluded all attempts to answer it. Well, I’m here today to tell you, fine netizens, that I have cracked the Brony code.